Propelrr is a digital marketing agency with data-driven strategies anchored on human-centric conversations. We bring all your offline and online marketing efforts together for a sustainable brand growth; guided by the "nothing is linear" mindset. 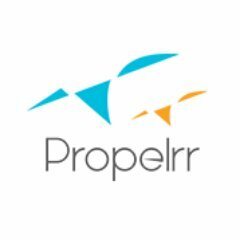 Propelrr's approach has succeeded in industries ranging from technology to real estate, retail, fintech, BPO, as well as B2B, B2C, and B2G companies.